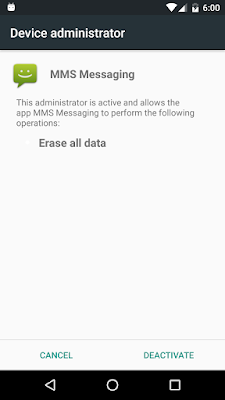 Two days ago I read a new about some Android malware which was writen to avoid the infection on devices which are set up with Russian language. 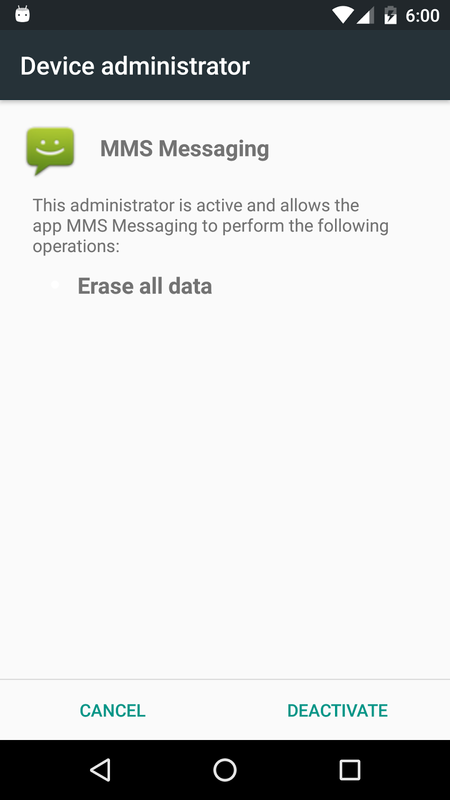 The new is here: http://www.zdnet.com/article/sms-android-malware-roots-and-hijacks-your-device/. The next interesting thing is that the malware is setup to run Tor. 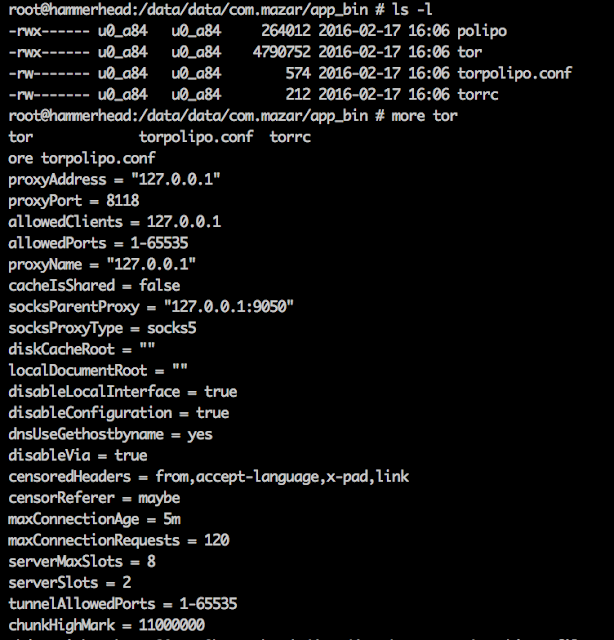 The APK contains the Tor binary and the necessary configuration files. Looking at the resources, I can see see the onion URL acting as C&C. The source code is not obfuscated at all. There is a lot of other interesting stuff in the code, but some questions arise: why the authors behind this malware are making it so evident?. This is really a good question. RecordFuture wrote a post some months ago, in November, pointing to this malware in a underground forum. However, since then, this is the first time it has been detected in the wild, so likely this is the first time the malware is being used by the threat actors. Also, it is possible that the malware authors are testing the code. It is a matter of time this malware get obfuscated which will make the analysis and the detection not so straight forward.